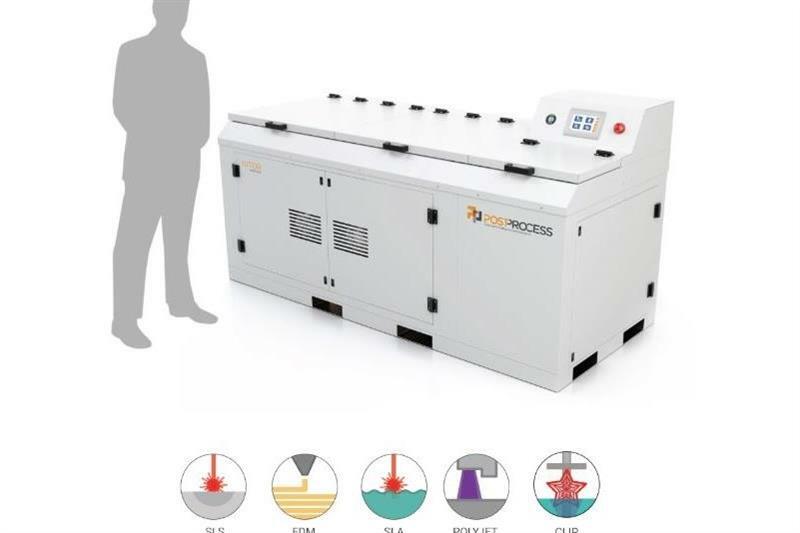 ​The first and only provider of automated, intelligent post-processing solutions for 3D printing support removal and surface finishing, PostProcess Technologies (PPT) Inc is opening its first international office, In France, with this supporting the European launch of its products at this month’s Formnext exhibition in Stuttgart. PostProcess Technologies’ first European office is in Sophia-Antipolis, the technology hub near Nice, France. PostProcess Technologies International, the global arm of PPT, is led by Bruno Bourguet, a seasoned global executive with proven success in establishing revolutionary enterprise technology solutions. Previously, he was the global head of sales for HERE, the digital map company acquired by a consortium of German automotive companies. PPT’s technology automates the final stages of 3D printing (support removal and surface finish), which allows for automated production of customer-ready 3D parts. This is fundamental to scaling 3D printing for mass customisation. The solutions are automated, digitised systems that enable full digitalisation of additive manufacturing for the Industry 4.0 factory floor. PPT’s solutions integrate software, hardware and chemistry, designed specifically for additive manufacturing, to create unique, transformative results. 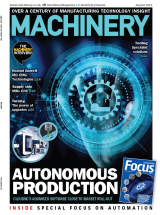 The software operating intelligence has been built by benchmarking more than 500,000 parts of all print technologies and continues to learn from its growing installed base of machines.